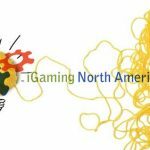 21st April 2015, Las Vegas, USA (Press Release) – The winners of the 2015 iGaming North America Awards were announced on the 16th April 2015 during a special luncheon at the iGaming North America conference in Las Vegas. 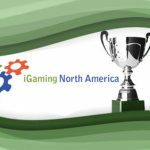 The iGaming North America Awards were organized in partnership with iGaming Business, The Innovation Group, eGaming Brokerage, Lewis Roca Rothberger and BolaVerde. “Congratulations to the inaugural 2015 iGNA award recipients! 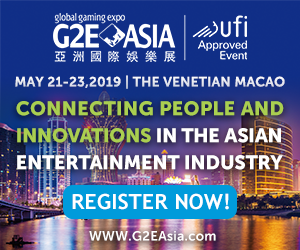 They represent the very best of the emerging U.S. iGaming industry by their continued excellence and innovation,” said Jeff Ifrah, Founding Partner at Ifrah Law. Ifrah Law were the Awards Luncheon Sponsor. “We are incredibly proud to have been a part of hosting the first awards ceremony to honour excellence in the North American iGaming industry,” said Alex Pratt, Head of iGaming Business and one of the organizers of the awards and the iGaming North America conference. 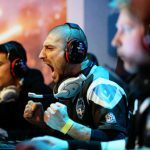 “A huge well done to the winners, and also to all of the nominees,” continued Pratt. 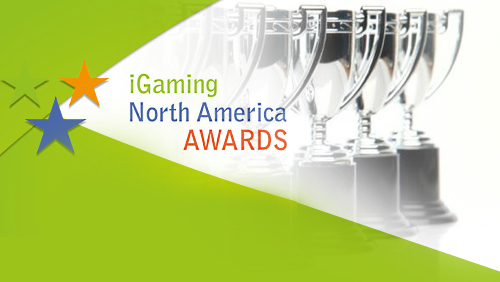 You can view the full iGaming North America Awards 2015 shortlist here. The 2016 iGaming North America conference is taking place on the 5th – 7th April 2016 at Planet Hollywood Resort & Casino in Las Vegas. For more information please visit www.iGamingNorthAmerica.com. 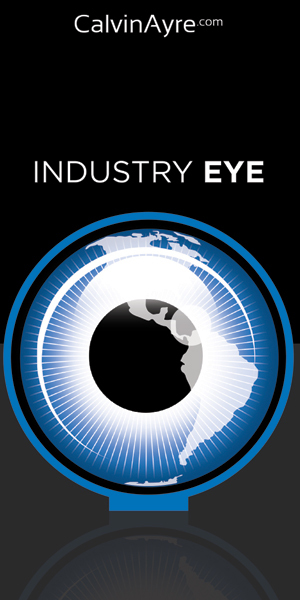 The 2015 iGaming North America conference marks the fifth year of this unique networking and educational event designed to introduce the land-based gaming businesses of North America to the global iGaming industry. 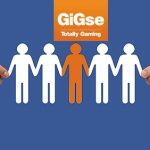 Our aim is to provide a cost-effective networking environment that helps foster understanding regarding the potential impacts of regulation of internet gambling in the U.S. and Canada, and provides critical information regarding the players, resources, legislative framework and topics that are important to all of the parties that comprise the important commercial gaming segment. With the surge in activity at both the state/provincial as well as federal levels, the time is right for all of the operators, consultants, vendors and suppliers focused on the North American audience to come together for this important informational event. 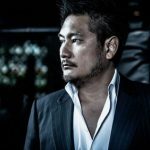 Please visit www.iGamingNorthAmerica.com for further information.